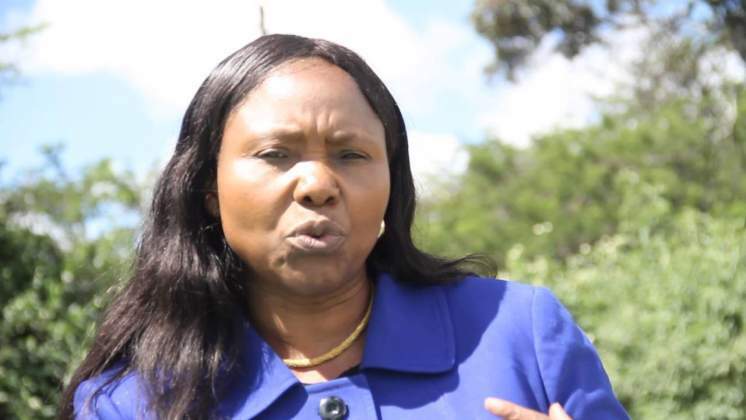 Muchinguri to be new Vice President? Even though president Emmerson Mnangagwa has delayed announcing his two vice presidents, social media on Friday was awash with reports that Oppah Muchinguri Kashiri had been appointed as the the new female vice president of Zimbabwe. The social media rumors started after someone shared what appeared to be Muchinguri-Kashiri's VP acceptance speech online. 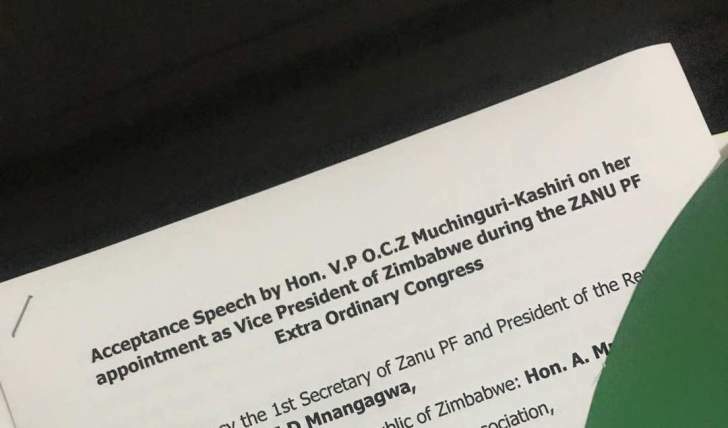 However, giving his closing remarks at the Zanu PF Extra-Ordinary Congress in Harare this evening, Mnangagwa named Oppah Muchinguri Kashiri as the party's new National Chairperson, a position that has been vacant since the party's 2014 congress.